Diana_ Brother Charles. 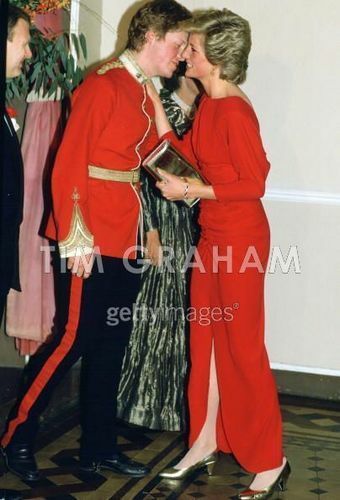 Princess Diana Küssen Her Brother, Viscount Althorp (later To Become Earl Spencer) At The Birthright Red Ball In London. Wallpaper and background images in the Prinzessin Diana club tagged: princess of wales.